Search for events, or add your own event below. 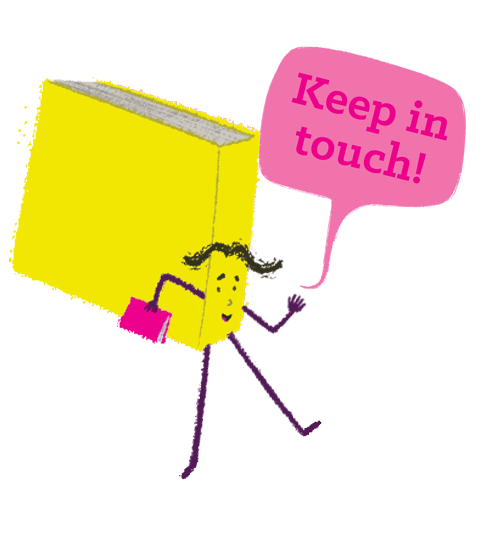 If you're holding a children's or YA book event that is open to anyone to attend, you can upload details of the event here too, to let everyone know it's happening. Thank you for submitting your event. Check back soon to see your event listed.